Although majority of people use Adwords for advertising their product or services, the potential of Facebook as an advertising platform cannot be overlooked for there is a big data about wonderful results that business have achieved through it. The only thing you need to know is how to leverage it well for your respective purposes. Facebook is newer than Google and that there are certain tactics that you might be unaware of. Here we have compiled a few primary things that you must keep in mind while advertising on Facebook to gain some ultimate results. First thing first know what the various types of Facebook advertising are. Basically, facebook advertising is classified in to two types that are Off Facebook advertising and On Facebook advertising. Off Facebook ads takes you to an external URL while On Facebook ads take you to the Facebook page of the respective Business. So if you have a landing page, you should opt for the Off FB ads or else if you have a Facebook page, opt for the On FB ads in order to collect maximum number of likes as that in turn will let your content appear more frequently in the timeline of the Facebook users who have liked your page. Besides, your Facebook likes can act as your social email lead list. Facebook presents you with many advertising options such as Marketplace Ads, Page Post Ads, Promoted Posts, Sponsored Stories and Sponsored Results. Some of them direct the users to respective Facebook page and some to an external URL. Now there would be some demographics which are more comfortable staying on the Facebook page while some will prefer to interact with a real website. 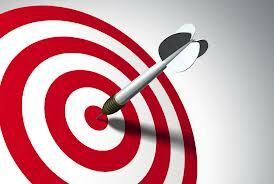 Like this there are several other factors that decide the fate of your ads. So you will need to constantly test your ads and make changes accordingly and see what type of ads are giving you the best ROI. While advertising your ads on Facebook you have a myriad of options to target ads such as according to the user’s gender, age, relationship status, interests, city, country and more. Suppose you are selling women apparel in Arizona and you want your ads to appear on the pages of those females who are between 26-56 years of age and living in Arizona. You can do that easily through Facebook advertising and as a matter of fact this type of accurate targeting is not possible with other channels. 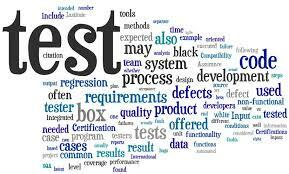 So make use of features you have been gifted with to get most out of what you are putting in. You might be selling one product but targeting two different audiences. In such case you must keep the persona of the both the audiences in mind and design ads respectively. Make sure the creatives of your ads go well with the persona of the audience you are going to display ads to. And the most important don’t forget to test your ads anyway. 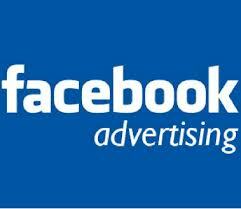 The best thing with Facebook advertising is that you can start with even $50 ad spend. So we will recommend starting with a smaller budget and then optimizing your ads keeping ROI in mind before you do any big ad spends. Test your segmentation, creatives, and everything that’s possible, see which ads are giving you good results and make changes respectively. 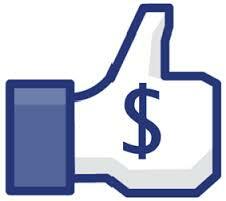 These were five very basic ways you can get great returns from Facebook advertising. The best part is Facebook allows you to reach any segment of people anywhere with a short setup time. So if you really want to advertise your product or services to a very specific group of people, Facebook advertising is the one for you.